What's The Most Important Safety Advancement In Cars Ever? The first cars had seats, no doors, and no safety equipment to speak of. They were death traps. Today, a number of advancements have made cars safer than ever before. What is the most important advancement? Automakers are continually increasing our confidence in the ability of cars to save our lives in the event of a terrible accident. 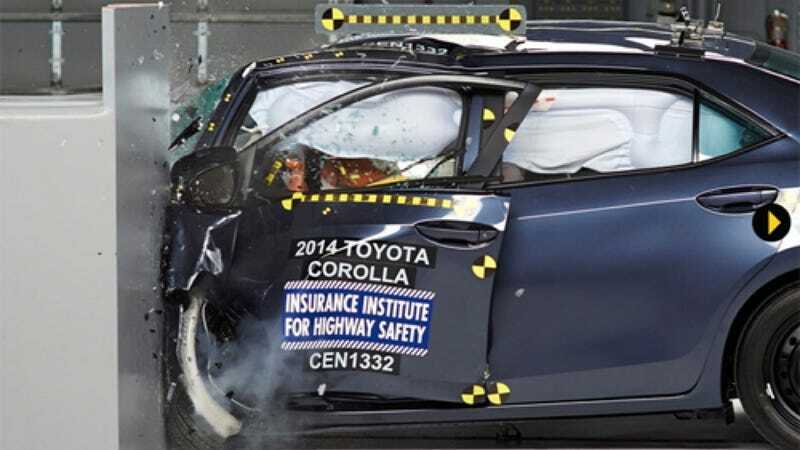 Crumple zones, airbags, and safety belts are just the start. Now we have electronic aids that actively try and prevent a car from crashing. But what do you think was the most important advancement we've made in the history of the automobile?